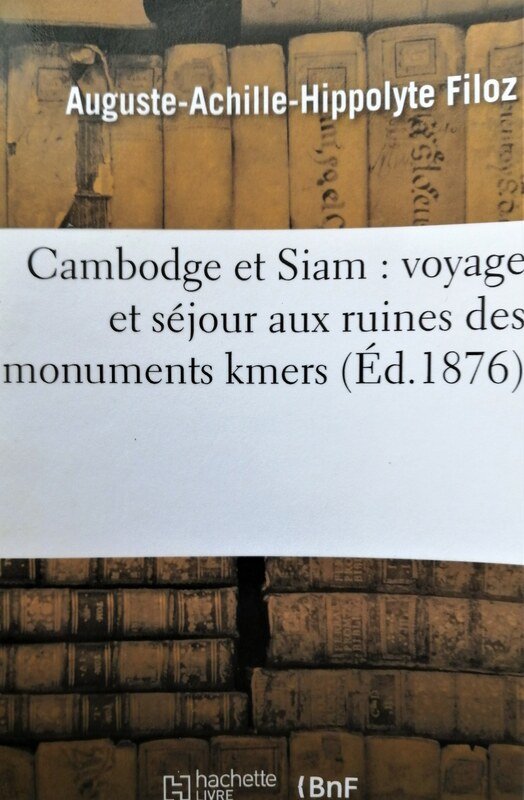 "Picturesque account of the Aymonier-Delaporte mission to Angkor in the 1870s"
Note: Filoz's book is titled "Cambodge et Siam", since the Angkor area was then under the authority of the Kingdom of Siam. Auguste Filoz (1832-?) was a French Navy officer who took part in the famous "Mission du Mékong" (Mekong Mission) and became a member of the "Société des Orientalistes" (Orientalist Society) after his journey through South-East-Asia.